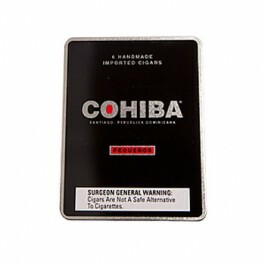 Cohiba Black Pequenos are very smooth, with a rich and complex flavor and plenty of body for a small cigar. 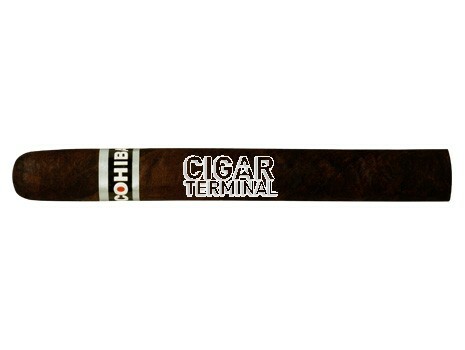 Pleasant aroma and a cool finish. Excellent construction with an easy draw. 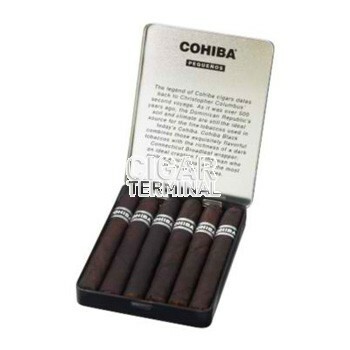 Cohiba Black Pequenos are very smooth, with a rich and complex flavor and plenty of body for a small cigar. Pleasant aroma and a cool finish. Excellent construction with an easy draw. 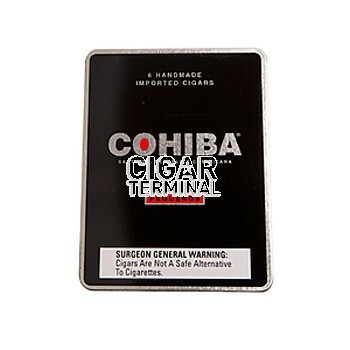 Packaging is 5 tins of 6 Pequenos, each tin individually cellophaned, and the 5 tins packaged in a cardboard sleeve, itself also cellophaned for guaranteed freshness of your fine cigars.